For visitors from other parts of the world, Kaymakli seems to be magical and other-world-y. 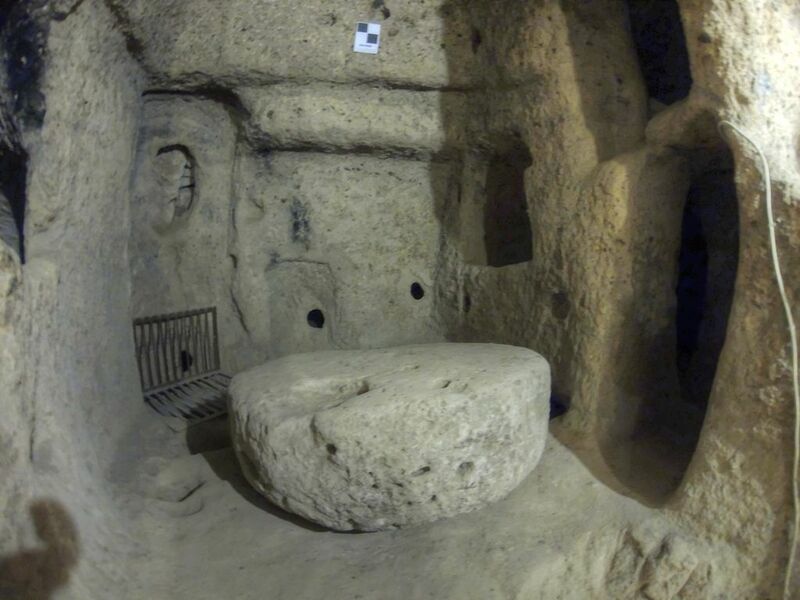 In this region of Turkey there are several underground cities and although Kaymakli isn’t the deepest, it’s certainly the largest. It’s thought that it was first created around four thousand years ago. They were created in times of trouble – as a place for the inhabitants to be protected from raids. 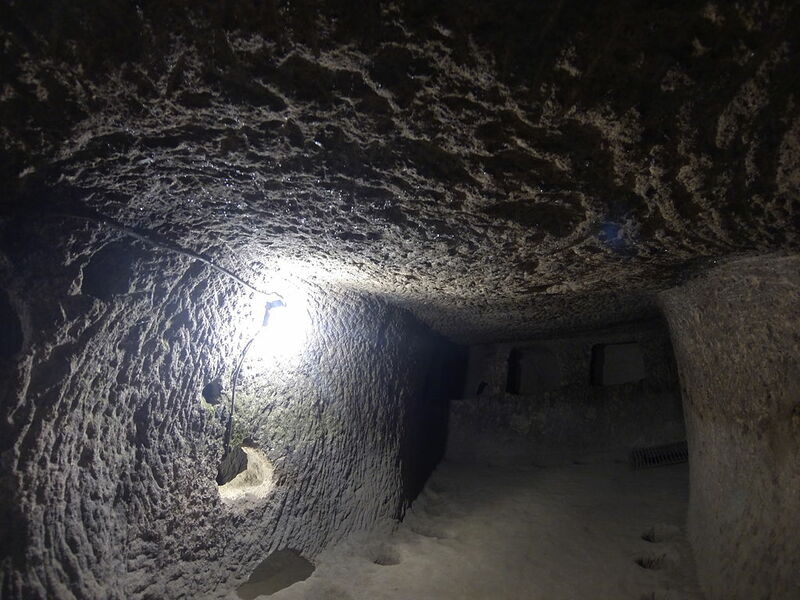 They could live and conduct their business in the underground city as it provided everything they needed. 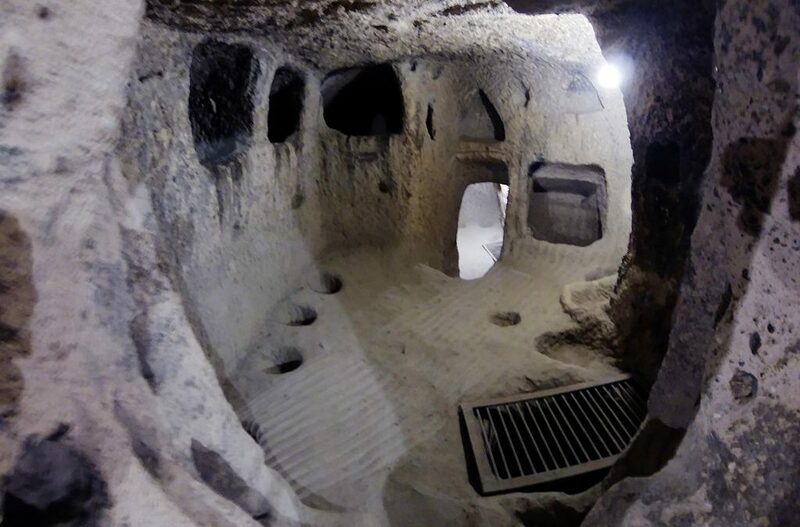 Throughout the centuries, the Turkish underground cities have been used again and again for the same purpose. 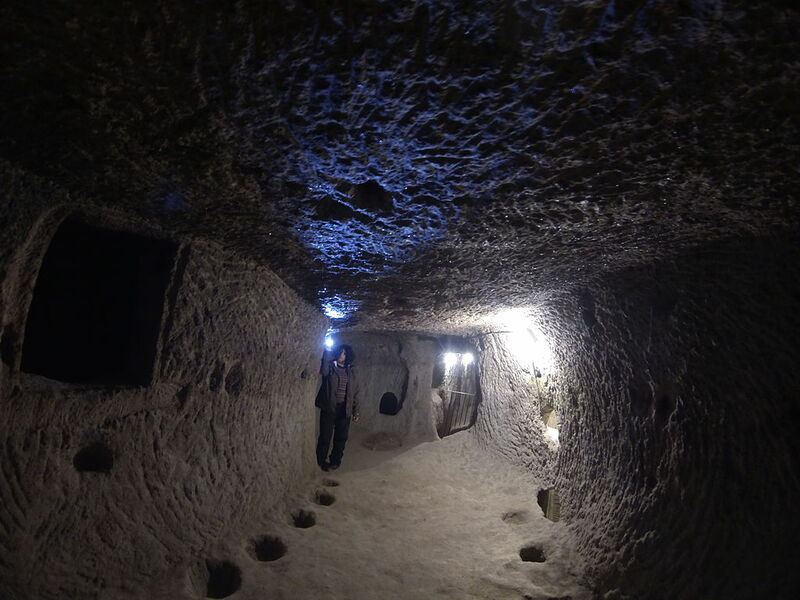 Indeed, some areas of the Kaymakli underground city are still used as storage by today’s locals. 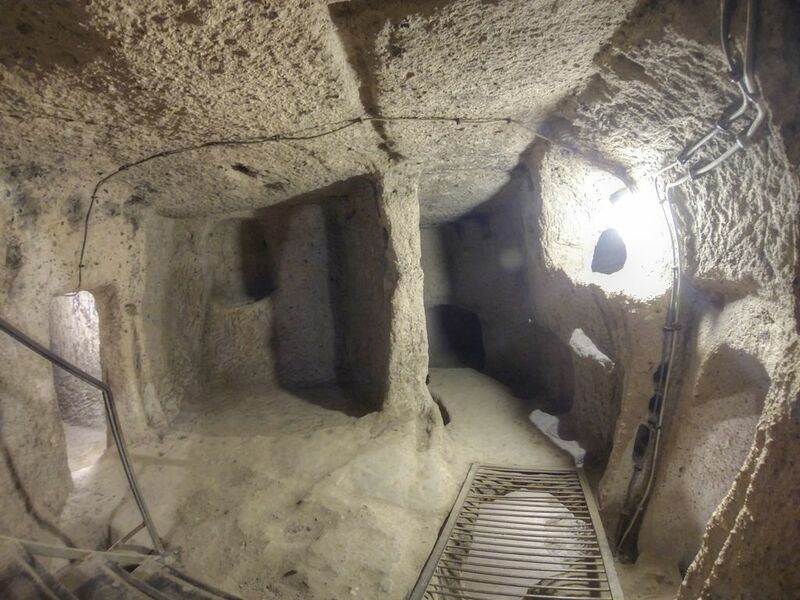 Almost a hundred tunnels form the city and it is arranged over eight subterranean storeys. There is a church, wine-making facilities, plenty of storage and living space – even stables for horses. The original creators of the city made sure that each section was built around ventilation shafts. Today, four storeys of the city are open to the public – visitor reviews describe just how magical the place is. Trending Now : 19 Cleveland Street, London?